• Initiating a discussion in relation to gender-balance and fair practice at work in all capacities. • Advocacy, mentoring programmes, and promoting more equal opportunity for women in the industry. • Organising a two-day event focused on addressing the gender deficit in traditional and folk music. This will feature a gender-balanced concert, panel discussions with music industry professionals, academics and musicians with a focused section for 18-25 year old women and men. • Holding a day of positive musical activism, promoting balance, inclusivity and creativity to raise audience awareness and support our members. • Creating a global support network through our website and social media. • Compiling a directory of female musicians for festivals, promoters, venues, musicians and educators. • Connecting with the Arts Council, third level academic commentators and other stakeholders to develop an evidence-based approach to the collection of gender-equality data in the folk and traditional music sectors. 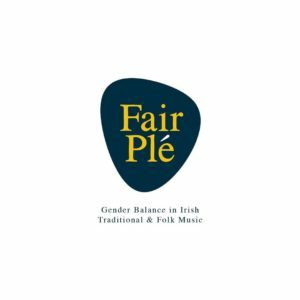 FairPlé invites participation from ALL, we are an inclusive, grass-roots organization founded in recognition of the true ethos of folk music; music by all, for all. 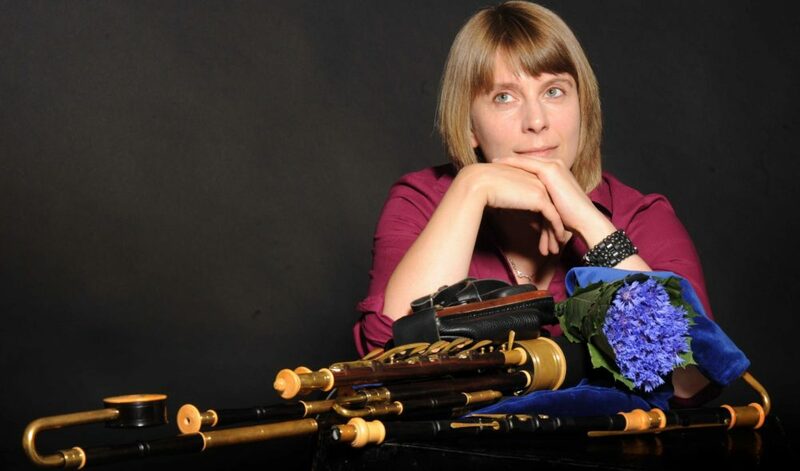 This entry was posted in News and tagged Fair Plé, femalepiper, folk, trad, uilleann by Becky. Bookmark the permalink.